When the relocation is complete, Germany will still have 1,236 tons in New York, 432 tons in London and the rest in Frankfurt. The current repatriation involves moving 300 tons from New York and 374 tons from Paris. 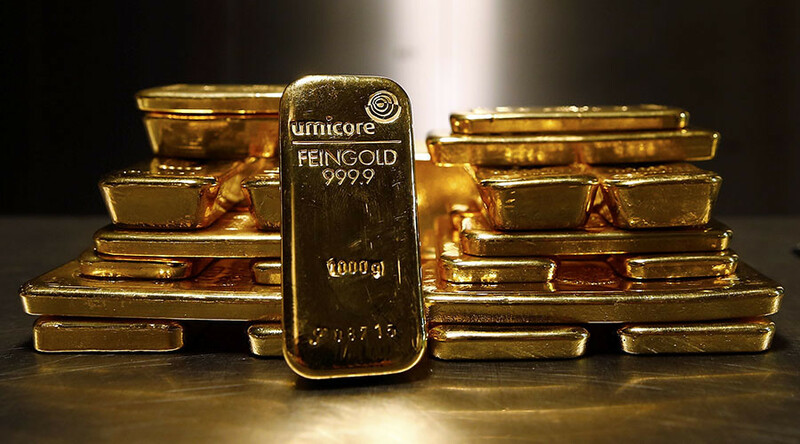 The Bundesbank said it is not worried about keeping gold in England despite Brexit, as London remains a key gold trading market and a safe place. 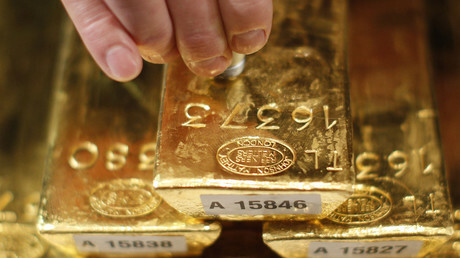 Germany has the second-largest gold reserves in the world after the US with 3,381 tons.